Childish Gambino’s “This Is America” has officially gone No. 1 on the Billboard Hot 100, knocking Drake off his 15-week streak. 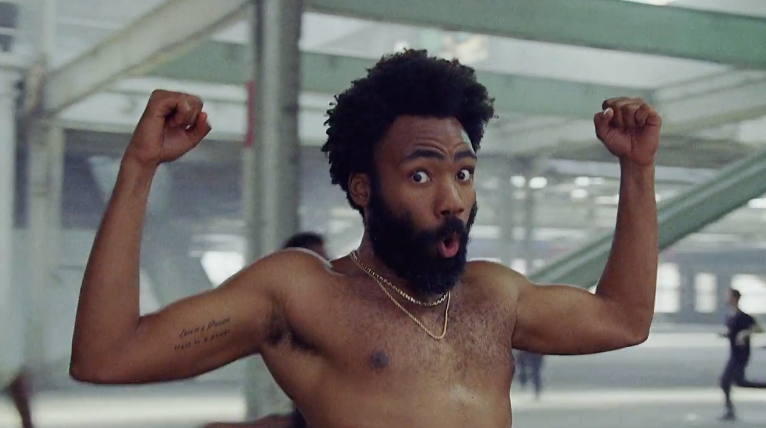 In the days since it’s release Gambino’s “This Is America” music video has gathered over 100M+ views on YouTube, with streaming services pumping in over 50M+ more. Congrats to Childish Gambino on his first ever No. 1 single!